The Food and Drug Administration (FDA) has approved Jeuveau (prabotulinumtoxinA-xvfs; Evolus) for the temporary improvement in the appearance of moderate to severe glabellar lines associated with corrugator and/or procerus muscle activity in adults. 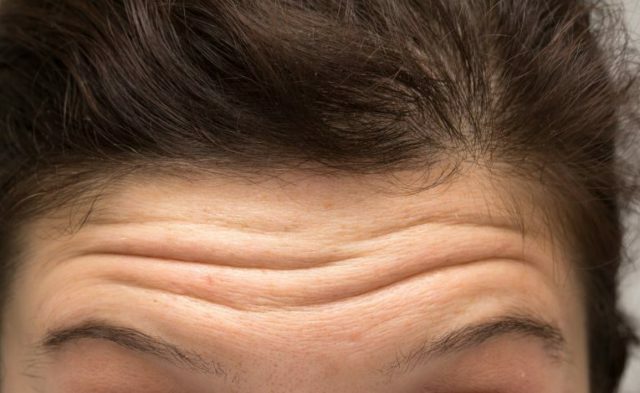 Jeuveau, an aesthetic-only neurotoxin, was evaluated in 2 US phase 3 placebo-controlled trials and a European and Canadian phase 3 head-to-head trial vs onabotulinumtoxinA (Botox Cosmetic; Allergan). In both US trials, Jeuveau demonstrated efficacy compared with placebo in the reduction of the severity of glabellar lines, defined as a 2-point composite improvement agreed upon by physician and patient, at Day 30 (primary endpoint). Results showed that in Study 1 (EV-001), 67.5% of patients met the primary endpoint vs 1.2% of the placebo arm; in Study 2 (EV-002), 70.4% of patients met the primary endpoint vs 1.3% of placebo patients. Jeuveau for Injection, a proprietary 900 kDa purified botulinum toxin type A formulation, is expected to be available in Spring 2019. For more information visit evolus.com.